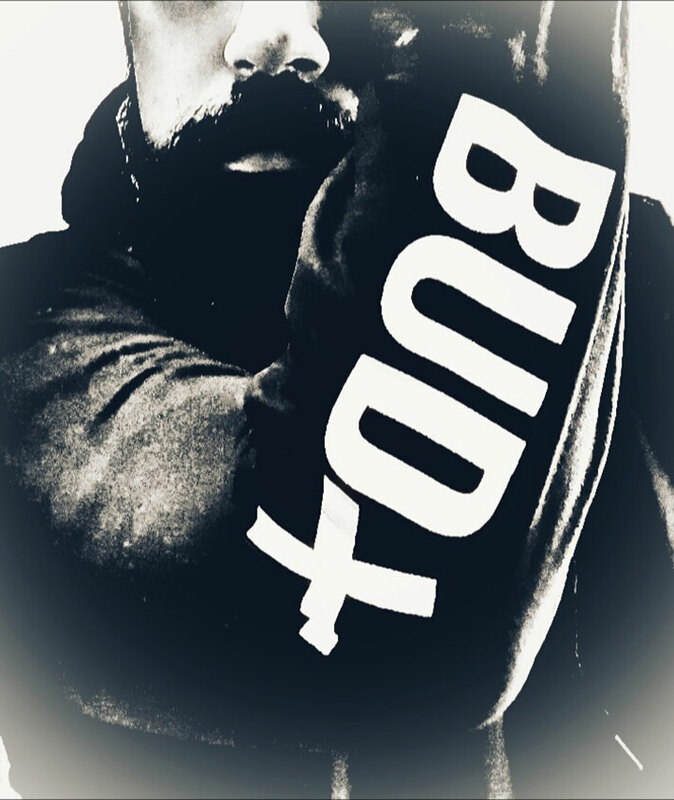 Dec 6-8 was buzzing as we were attending the BUDx Music festival. 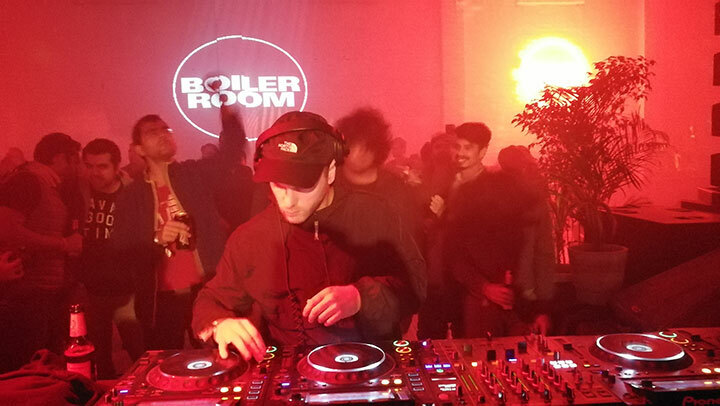 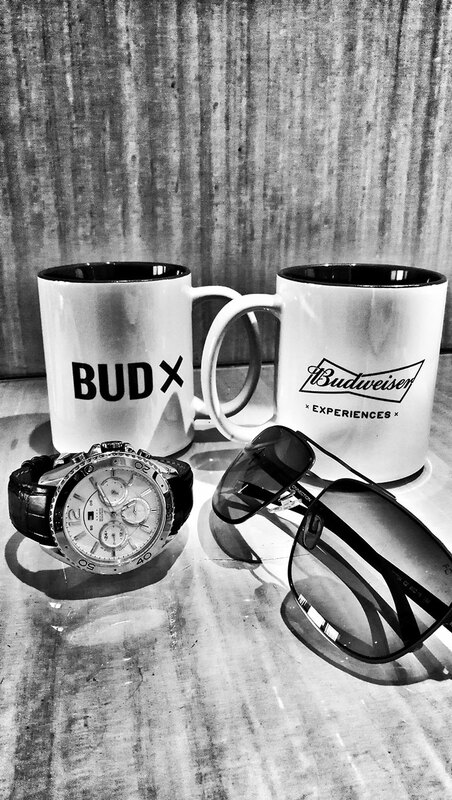 BUDx is where everything about electronic music comes together under one iconic roof. 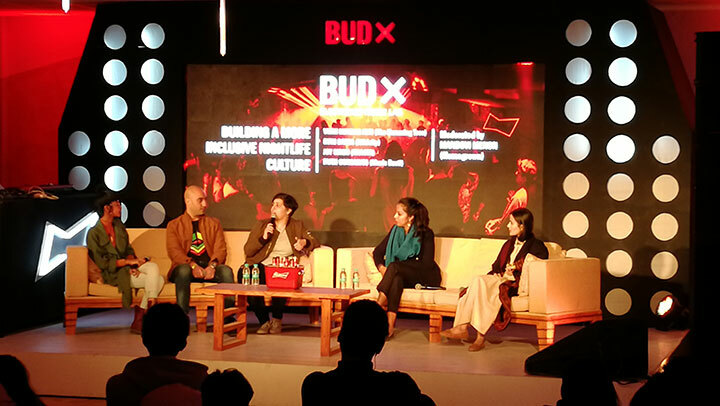 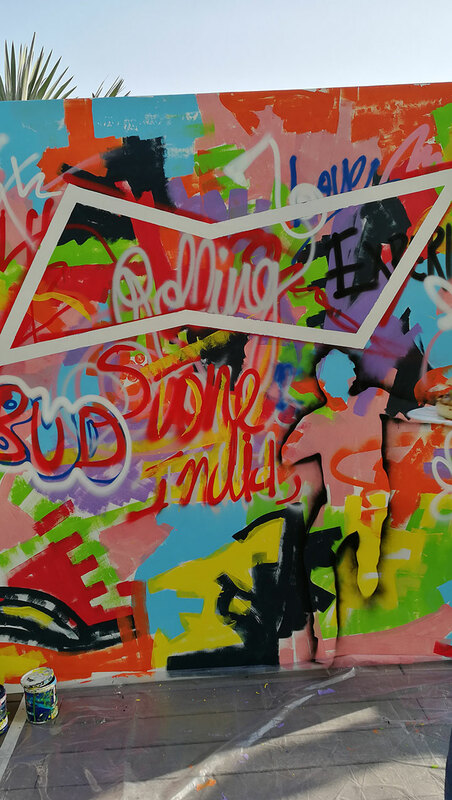 A first-of-its-kind, 3-day exclusive event, BUDx featured everything from production masterclasses to the world’s best DJs performing live. 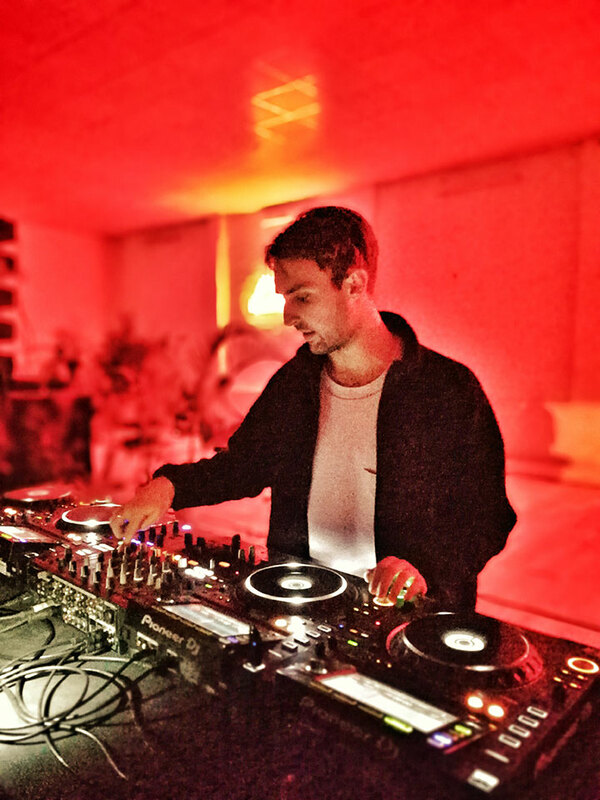 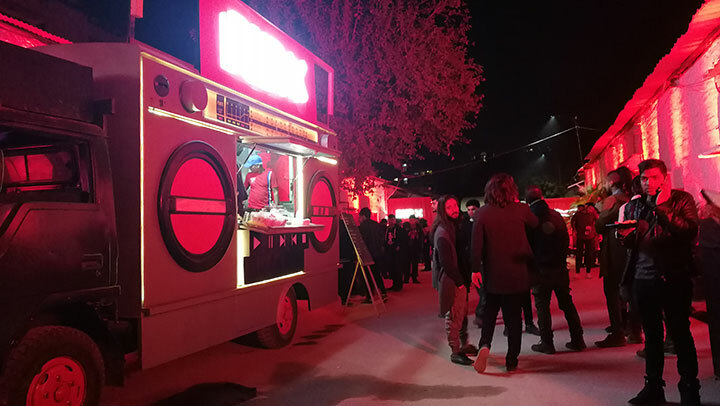 The Lab featured appearances by artists such as Inga Mauer, Dualist Enquiry, Nucleya and Sid Vashi amongst others. 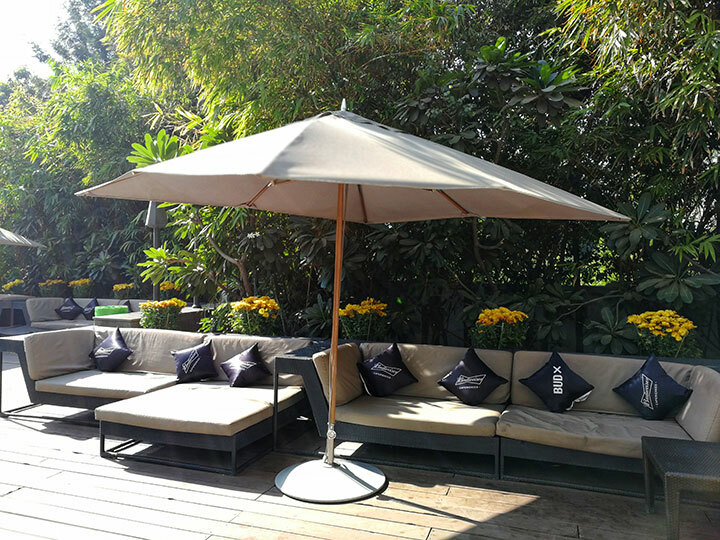 We reached Delhi on 6th December where we were welcomed at Luxurious Le Meridien Hotel Gurgaon, which was setup as BUD Hotel. 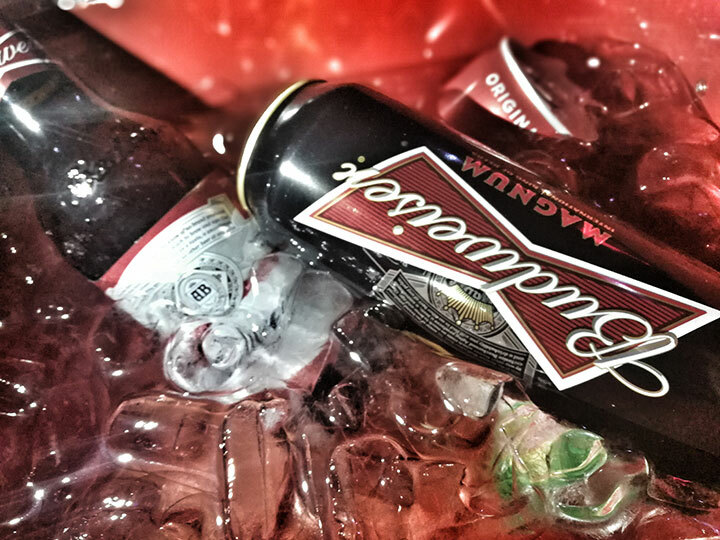 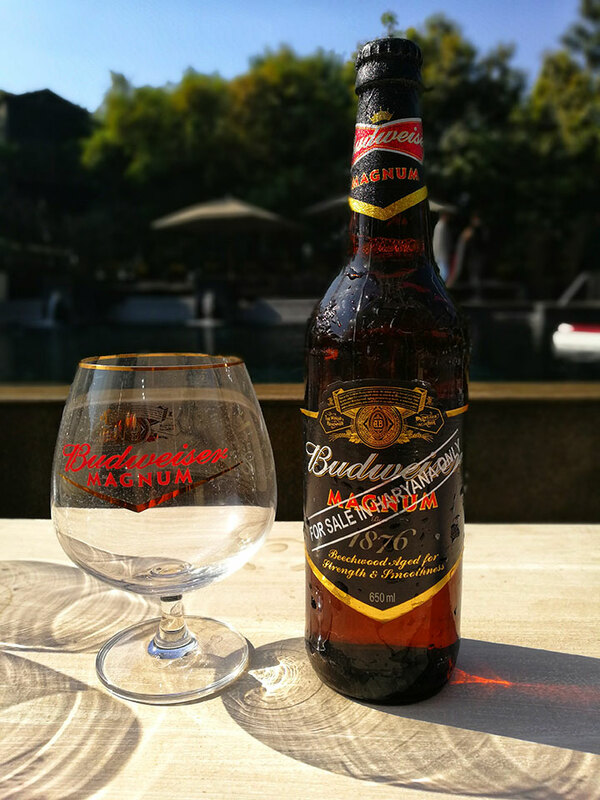 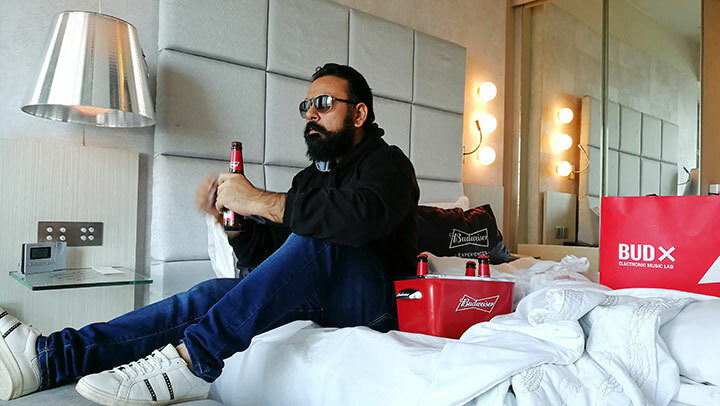 Complete Hotel was shining with Budx merchandise and Budweiser was available at your request.. 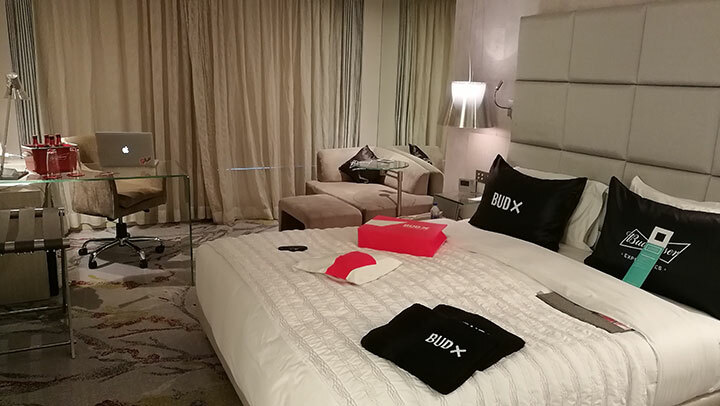 I loved my Hotel Room as well as it was filled with Budx merchandise and Budweiser. 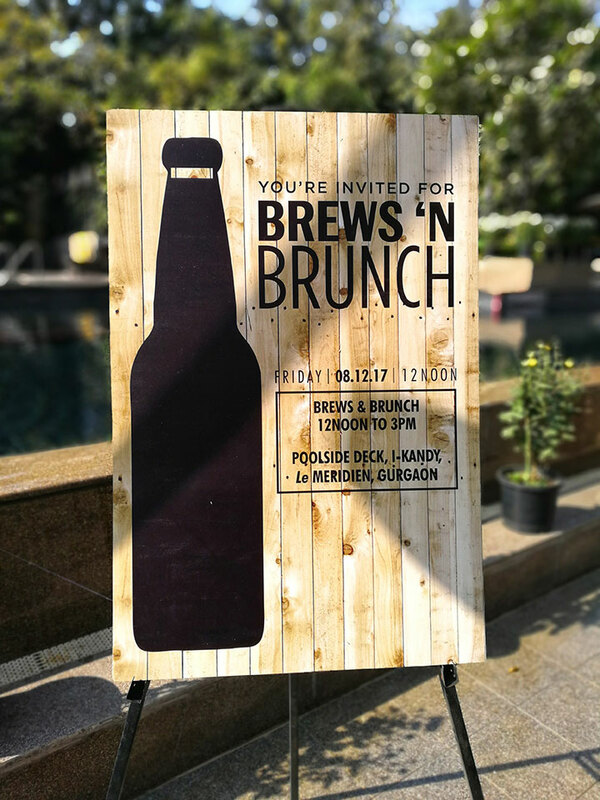 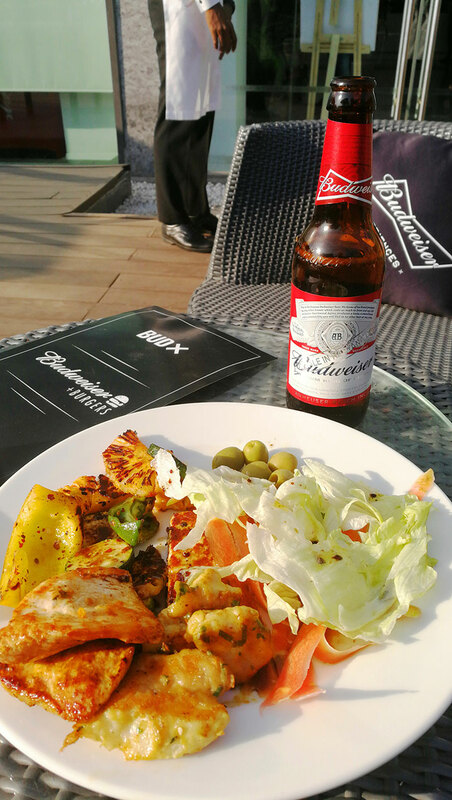 We had our Brunch at Budweiser organized venue and were eagerly awaiting for 3 days of Music extravaganza..
And the Series Started, India and International Dj's were playing their version of electronic music and were driving the crowed crazy. 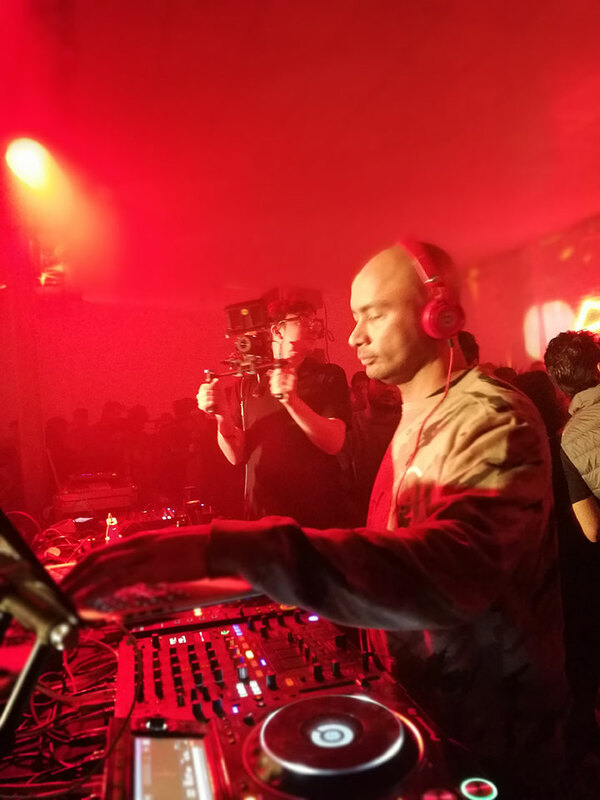 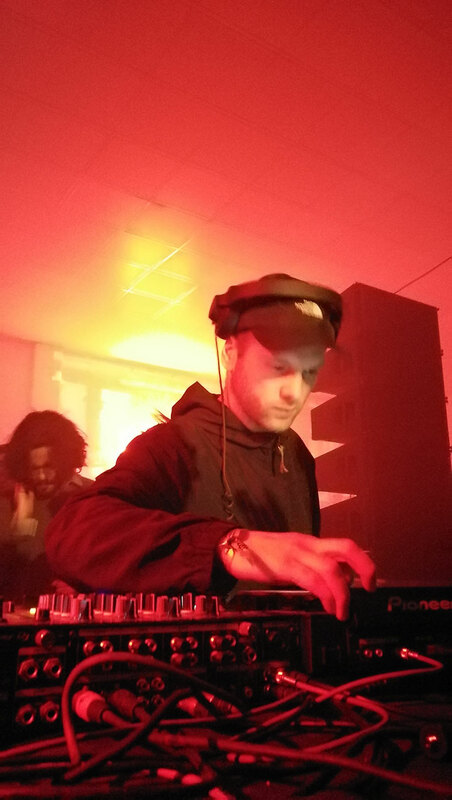 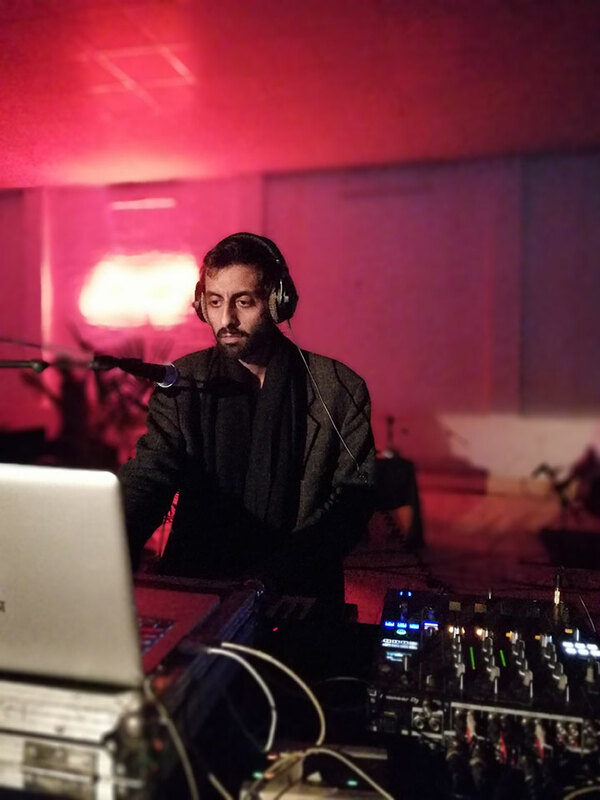 The complete setup was like a garage music festival with 2 Major sections running live Dj's with difference take on Electronic music. 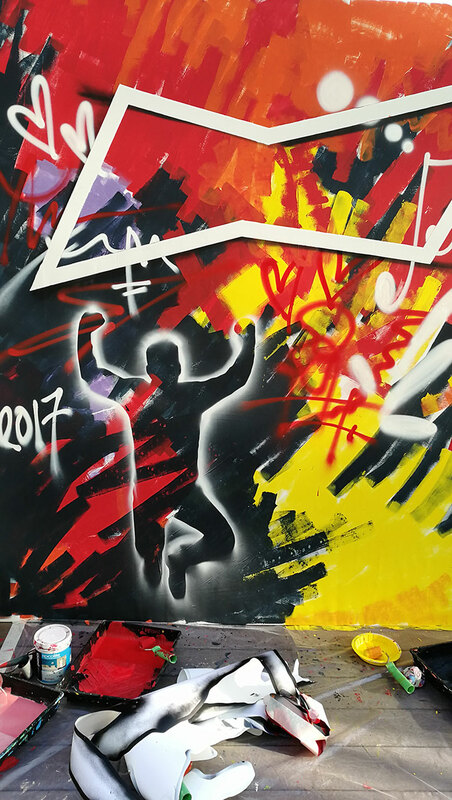 So you can find your peace in one of the sections. 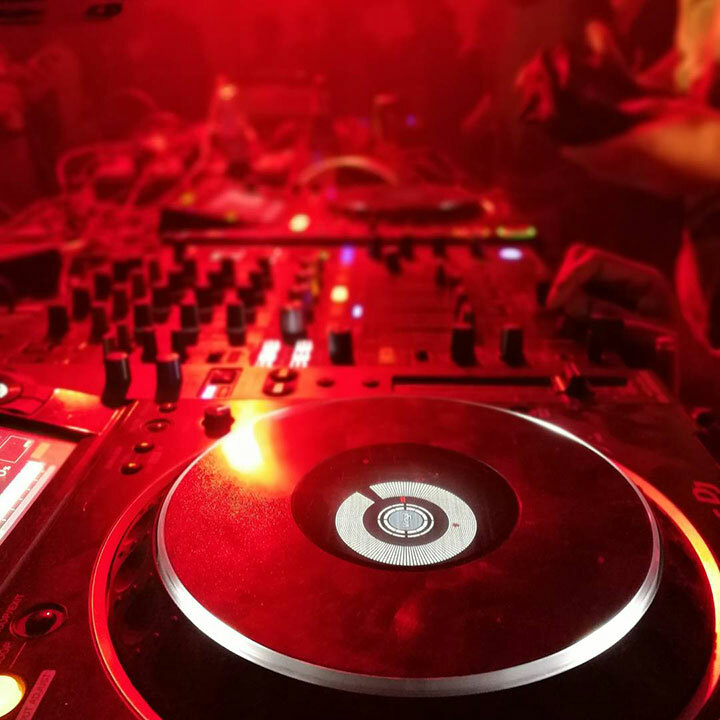 Some talks were bring organized in different sections to help upcoming Dj's, and to give the industry take on music and whats trending. 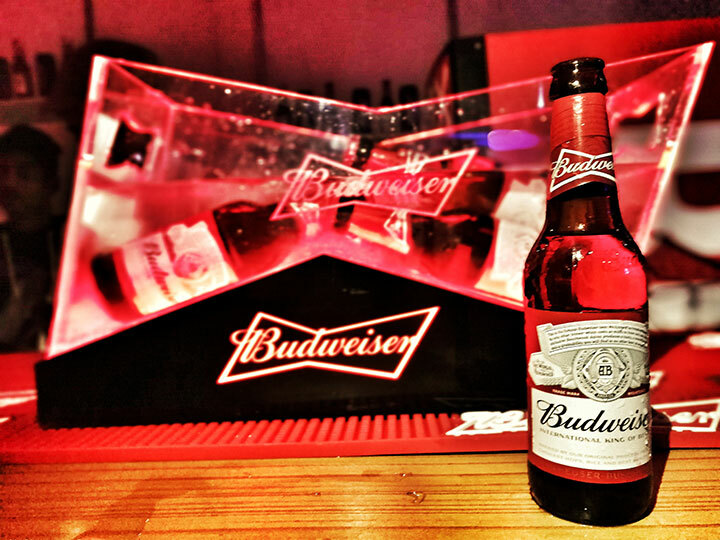 We are looking forward for next edition of #BUDx already..